Custom web design is much more than the color scheme, images, and fonts of your website. 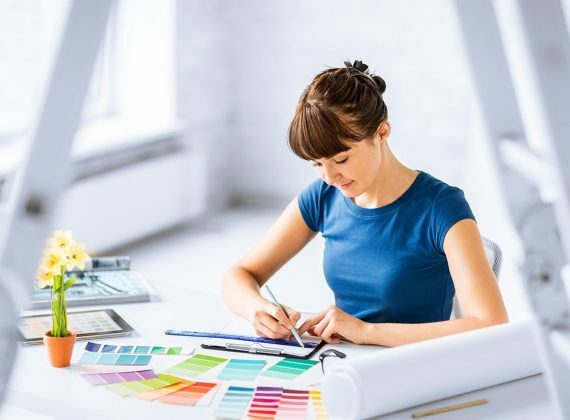 A custom web design is the process of learning and understanding about your business, and applying a sound process of strategy, user experience, design execution, programming, and marketing to form a successful online business presence. Every aspect of your website is built specifically for your organizational goals. We believe this service is the most important in creating an effective digital asset with a highly positive ROI. Your website is crafted with a goal to compel and inspire the target audience to engage. Our professional web design service is that one right step in establishing a compelling brand presence. We create custom websites that accommodate the essential elements required to make your business more appealing and engaging. We thrive to create the perfect user experience. We provide web design solutions for our clients who need responsive websites with custom functionality. We want to know more about your brand’s needs. Please fill out the form and let’s get the ball rolling. Or we can just grab a coffee if you wish to talk in person. Looking forward to hearing from you soon.